Young Gifted and Black: Fox News' Adam Housley: "Just because she's half black doesn't mean I'm Blinded". Fox News' Adam Housley: "Just because she's half black doesn't mean I'm Blinded". 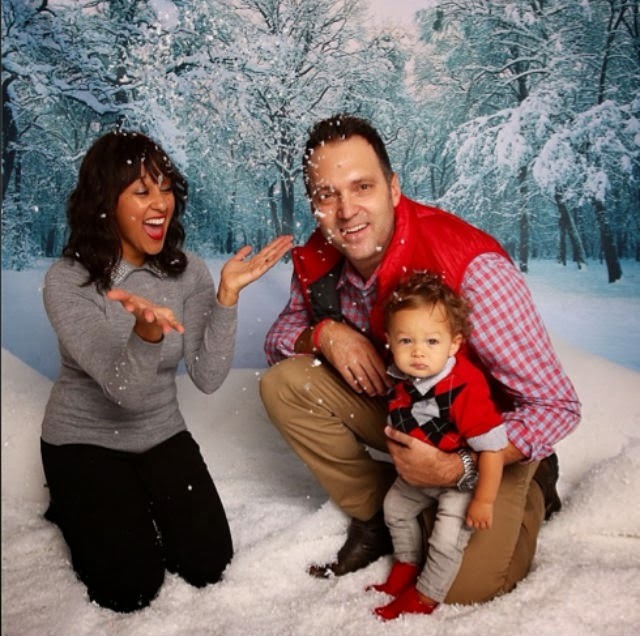 Tamera Housley, one half of the Twins Tia & Tamera, is married to husband Adam Housley. His wife Tamera has been making the rounds on social media via news sources with pictures mostly showing her in tears over being called a "white man's whore" by some in the black community., as she told Oprah during an interview on OWN's "Where Are They Now" on Friday. Not too sure how this segment led into her confession of angst over objections to her Interracial marriage, but Anywhoo. Bottom line, people have the right to love and wed anyone they see fit. It doesn't affect any other perrson's life..So buzz off! (See: LOVE VS. THE STATE OF VIRGINIA) So can we move on from this Non Story? What you think? "The fact that in this day and age, we get attacked for our interracial relationship is beyond sad…it is pathetic. Yes I am white. Yes she is half black. Marrying a white man does not erase her color and marrying a woman who is half black does not mean I am blinded. The problem isn’t pigmentation…the problem is backwards, bigoted thoughts from people who should know better."